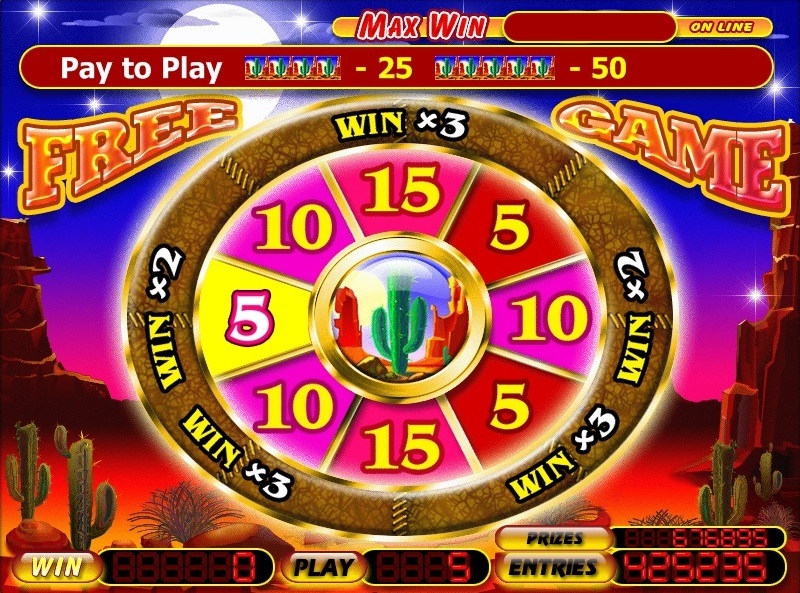 The game is Grand canyon 5 reel 21 line video slot with an opportunity to double their winnings by two bonus games and free spins. The symbol "joker" replaces all but the special, the characters in the winning combinations. 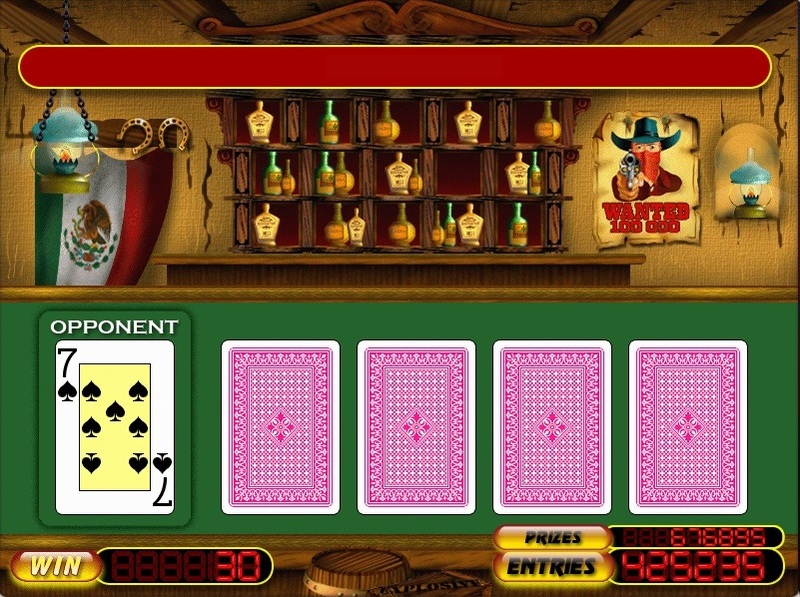 The risk-game allows to increase a prize in 2 times at opening by the player cards more than the dealer's card. 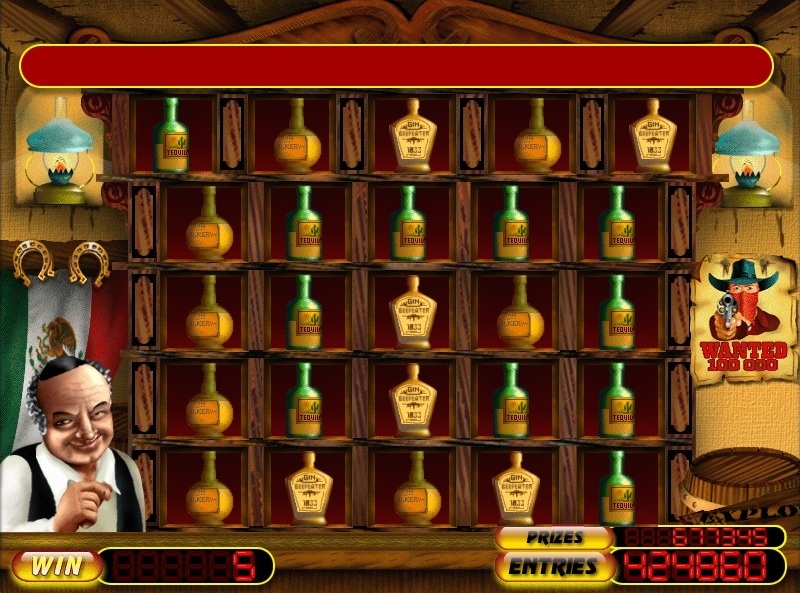 Number of attempt is displayed on the screen. The player can stop risk game with the dealer up card. 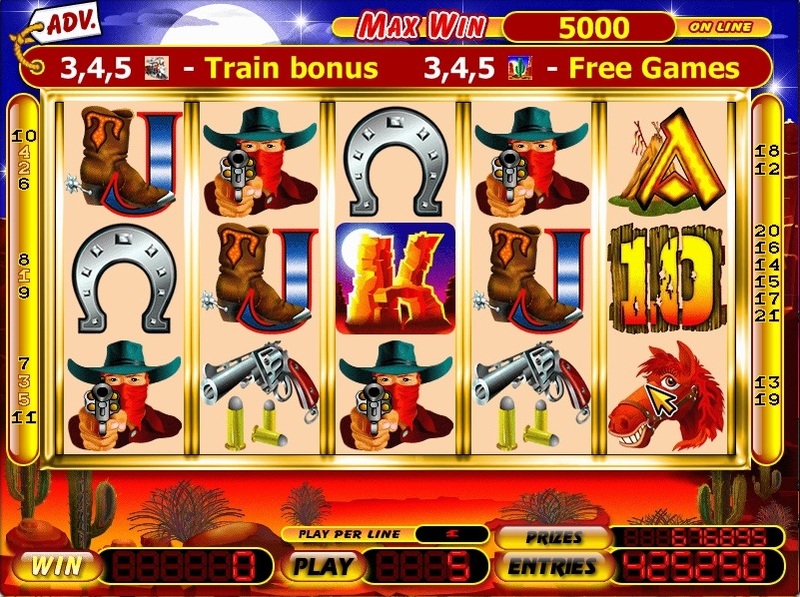 A roll of 5 characters "mad" during the free spins bonus game begins "Saloon bonus" Shoot the bottles to increase your winnings. 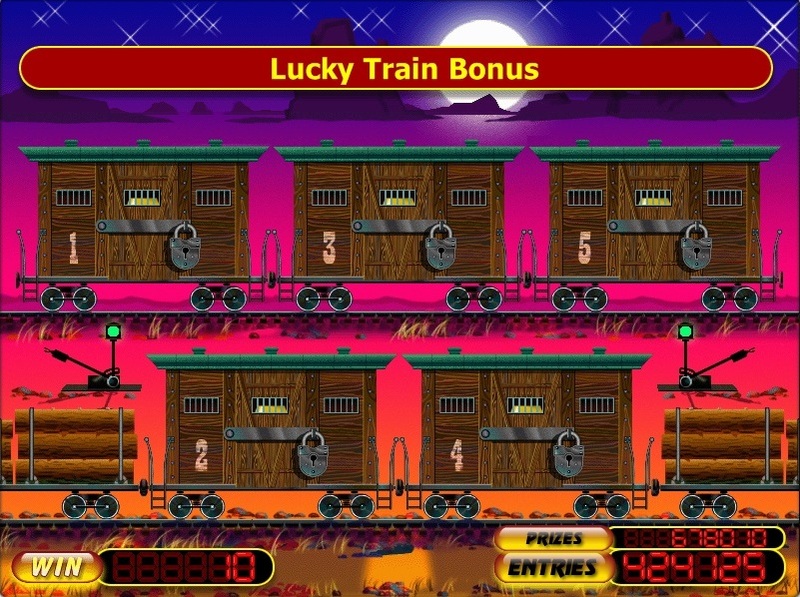 A roll of 3-5-character "Train" on any reels are not necessarily on an active payline start the bonus game "Train bonus" Select cars with valuables and get decent prizes.